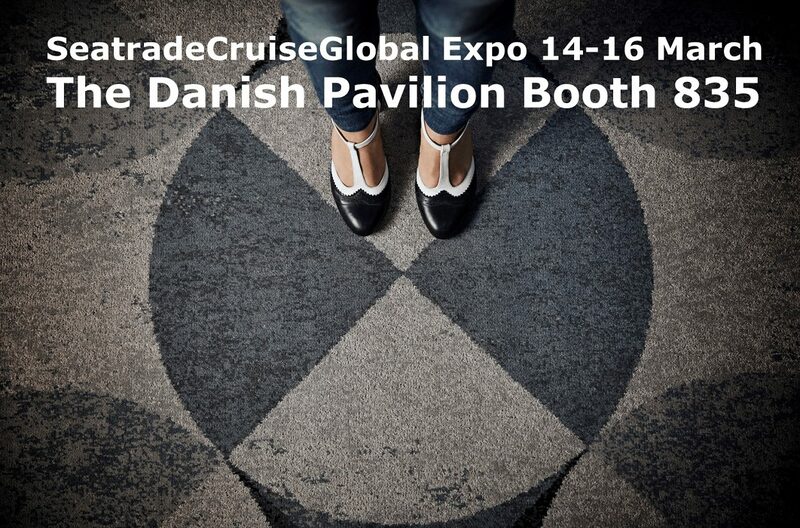 You can meet Dansk Wilton at the Danish Pavilion Booth 835 at the SeatradeCruiseGlobal in Fort Lauderdale from 14-16 March. We look forward to presenting our carpet innovation DW TWIST during the Expo. If you can’t wait: have a sneak peek here.